A top US official has made clear that the US government is unlikely to issue any licenses that would allow companies like Airbus and ATR to continue supporting aircraft service with Iranian airlines. According to Press TV, the official likewise says the US government is unlikely to approve a new request by ATR to sell more turboprops to Iranian carriers. Those companies recently delivered aircraft to IranAir, but their ability to support the aircraft remains uncertain due to the US government’s recent harder stance toward Iran. 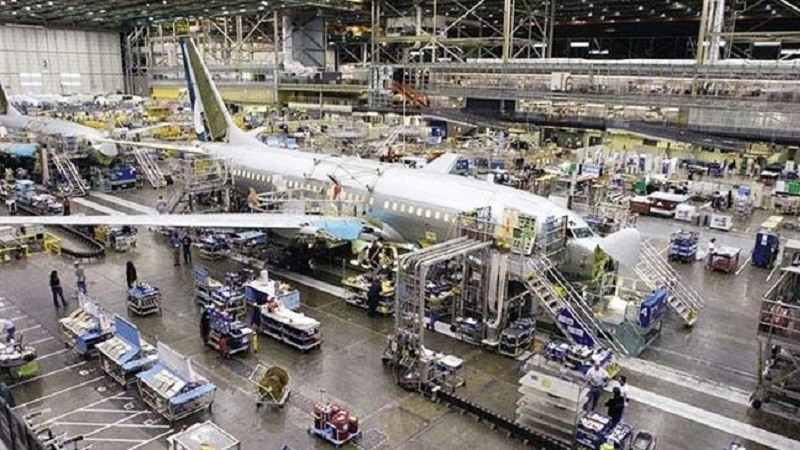 Under direction of President Donald Trump, the US is ending participation in the Iran nuclear deal and revoking licenses made possible by the deal that enabled aircraft manufacturers to sell aircraft and aircraft components that contain US-made parts to Iranian airlines. Aircraft manufacturers have to “obtain licenses from us” to fully support aircraft delivered to Iranian airlines, US Department of Treasury Assistant Secretary of Terrorist Financing Marshall Billingslea told FlightGlobal on 9 July. “At this stage, I think we are not in a position to suggest we would be issuing such licenses,” he says. Billingslea also suggests the US is unlikely to approve a more-recent application by ATR for authority to sell more turboprops to Iranian airlines. “We are not in a position to show flexibility on transactions with Iran at this time,” he says. US-Iranian economic relations had experienced a détente following the nuclear deal, which the US, Iran and four other countries signed in 2015. The agreement aimed to curtail Iran’s nuclear program in exchange for lifting of sanctions. As such, the US agreed to issue licenses to permit aircraft manufacturers to sell aircraft and aircraft parts to Iranian airlines. But President Trump, long a vocal opponent of the Iran deal, on 8 May announced the USA would cease participation in the agreement by 6 August and would revoke aircraft-sale licenses. Since revoking those licenses, the US has seen a “surge in surreptitious purchasing by Iranians of spare parts”, Billingslea says.